The AP30 series is Avision's state-of-the-art printer which can be used for local printing, wired and wireless network printing up to Legal size (216x356 mm, 8.5x14 in.). The AP30 series boosts your efficiency by offering fast printing speed up to 30 ppm (LTR, SEF). What is best, the printer provides various features to ensure efficient and effective printout including network printing, printing on both Sides, collating (sorting the printed pages), printing multiple pages on a single sheet, adding watermark in the background and so on. With an easy-to-use control panel, the AP30 series makes your operation fast as a breeze. 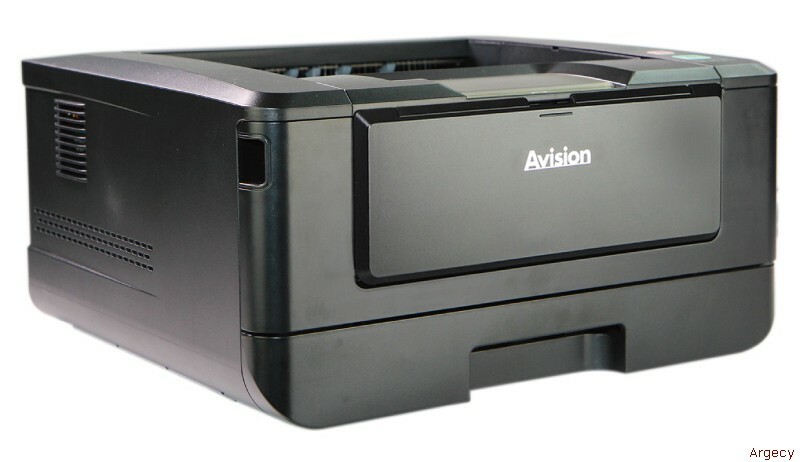 Wirelessly print from your mobile devices through Avision's app for the AP30 series Printers. The AP30 series are able to print long-page document up to 1.2 meter to meet a wider range of requirements. Produce professional black and white output at impressive print speed of up to 30 pages per minute. Use the automatic duplex printing feature to help save paper and reduce costs. With advanced printing technology of zero waste toner,the AP30 series help business achieve efficiency while maintain environmental balance.The AP30 series are truly the smartest choice for today's environment. With the advanced technology applied on the toner cartridge, the AP30 series help you meet today's environmental challenges by effectively reducing the O3 production up to about 10% compared with most brands of printers in the market.